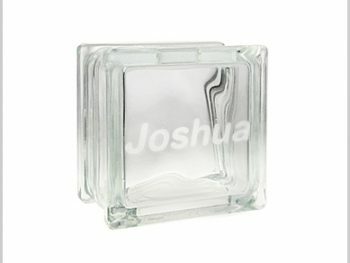 Someone at your house need to clean up their language a bit? 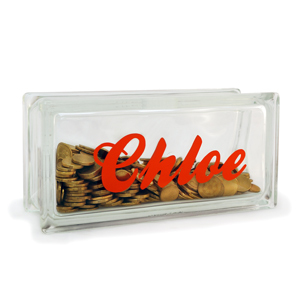 Put their swearing to good use with our glass block swear jar money box. 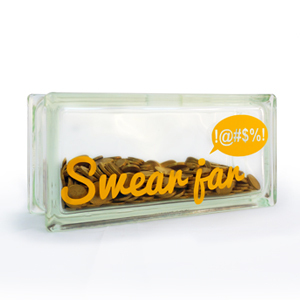 Whether it’s $1 per swear word or $5, this swear jar is sure to curb some of that bad language – and if not, it sure will add to your bank balance. It’s a win-win situation! 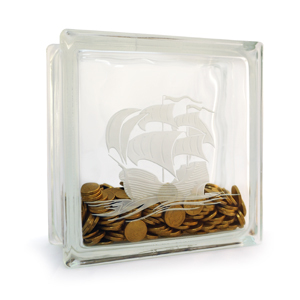 These money boxes are also tamper proof, so there will be no pilfering without your knowing. 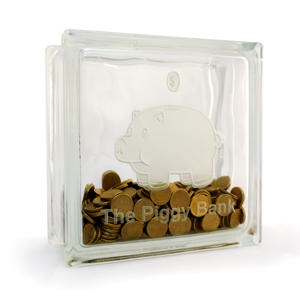 Once the money box is full, simply carefully cut along the inside edges of the block and start counting those coins.